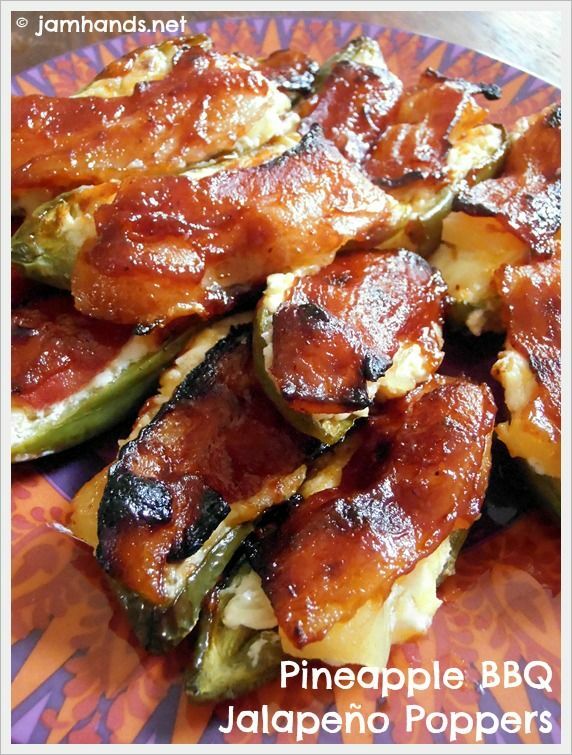 Pineapple BBQ Jalapeno Poppers. From one of my favorite food blogs, Jo and Sue. They are spicy, sweet --oh forget it, there are no words for how good these are. I asked my mom what her #1 favorite recipes were for both sweet and savory. We both picked the same two recipes!